Japanese wrestler Hikaru Shida has been added to the AEW women's division. Debuting back in 2008, Shida has worked for multiple promotions included Oz Academy, Ice Ribbon, and Pro Wrestling Wave. 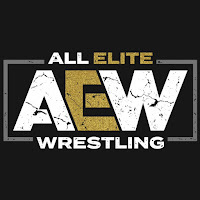 Here is what the current AEW women's division looks like: Aja Kong, Allie, Bea Priestley, Brandi Rhodes, Britt Baker, Hiraku Shida, Kylie Rae, Nyla Rose, Penelope Ford, Sadie Gibbs, and Yuka Sakazaki.